WHICH IS THE MOST ENDANGERED WHALE? 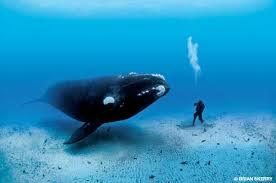 The North Atlantic and North Pacific right whales are among the most endangered of all whales. Only around 400-500 individuals currently exist with fewer than 100 North Pacific right whales remaining. 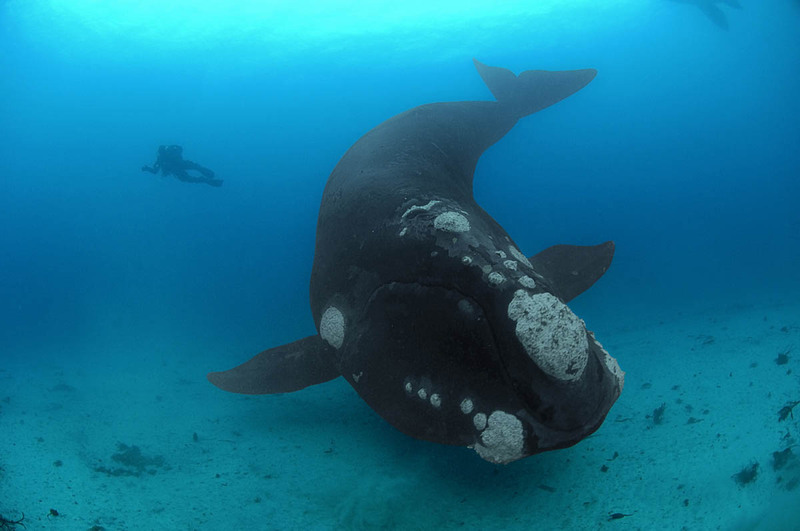 The North-Atlantic right whale is mostly found along the Atlantic coast of North America, where it is threatened by entanglement in fishing gear and ship collisions. Some scientists believe these whales have already been extirpated from the eastern North Atlantic and now survive only on the east coast of the U.S. and Canada. Despite seven decades of protection efforts, no population growth has been observed.